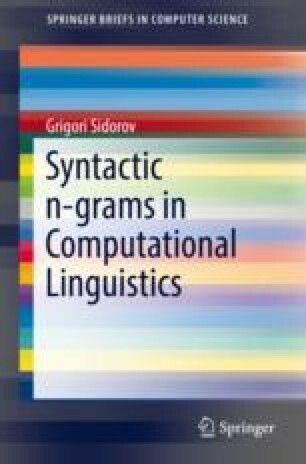 Computational linguistics is an important area within the field of linguistics. Computational methods used in computational linguistics originate from computer science, or, to be more specific, from artificial intelligence. In fact, large part of modern computational lingusitics consists in application of machine learning methods to large textual datasets.